Quick Rel + Reducer Archives - Harley Davidson Motorbike Lifter | Will Lift Any Bike - Guaranteed!! 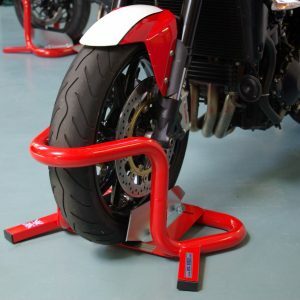 Archive | Harley Davidson Motorbike Lifter | Will Lift Any Bike – Guaranteed! !